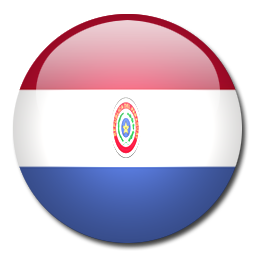 Paraguay is doing superb this edition of the Copa America. Uruguay is making up for the comeback of Luis Suarez. The Uruguayan offense showed to be very weak without el Pistolero. 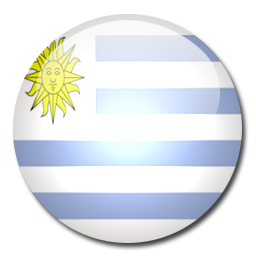 Uruguay will qualify directly for the second round while Paraguay will qualify as one of the best 3th places in the tournament.